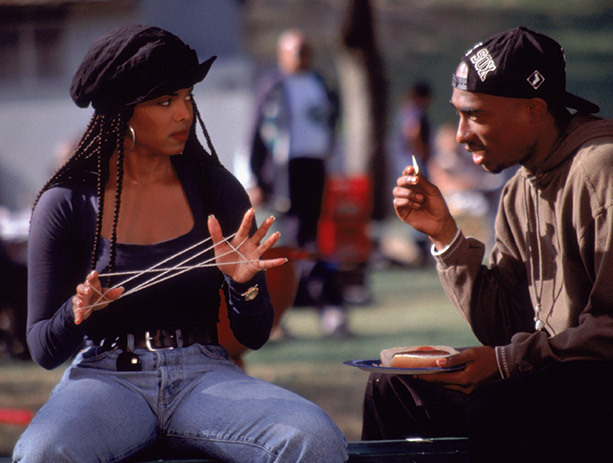 Our next movie showing is Poetic Justice and it’s coming up quick on August 9th! POETIC JUSTICE is a classic road trip movie updated with a nuanced look at life and romance in early 1990s South Central LA. Writer/director John Singleton (BOYZ N THE HOOD) assembled a phenomenal cast of stars and supporting actors, including Janet Jackson, Tupac Shakur, Regina King, Maya Angelou, Q-Tip, Roger Guenveur Smith, Tone Loc, and Michael Rapaport, to tell this story of love and loss. After the screening, join us for a special DJ set of Hip-Hop Love Songs at the House of Wax!